The last couple of blogs may seem a bit nerdy. Concentrating solar thermal power is not yet a widely used technology and not appropriate for the British climate. I will continue to write about it from time to time because I believe it to have enormous potential as a clean source of power for much of the world. However I will continue to write about a great breadth of other things that show that a better future is possible for humanity. Today I want to write about hunger. Genetically modified rice is just about to be planted in the Philippines. Enhancing the vitamin A content of the rice can prevent various diseases, but only to the same extent as eating carrots, squash, pumpkin or other vitamin A rich food with the rice has done for millennia. The vast coverage of both pro and anti GM opinions seems to miss a couple of basic points. People are hungry and malnourished because they are poor: overcoming extreme inequality is absolutely essential, without that the introduction of GM crops will make little difference. Today humanity already grows enough food to feed all 7 billion of us, but much gets wasted or fails to get to those who cannot express economic ‘demand’ despite nutritional need. As seems probable global population will reach 9 billion or more by mid-century there is clearly a need to raise agricultural production along with combating inequality. There are many ways in which this can be sustainably done, often with multiple benefits to multiple stakeholders. Compared to some of these lesser known ideas, technologies and land management systems the claims of GM seem to be so much hype. I have written about a number of these inspirational alternatives on this blog over the past couple of years. For example the basket of technologies in use in the Qatar project I blogged about in January has the power to transform deserts into food and energy exporters in a way that makes the claims of GM seem very weak. My next blog will be on the dramatic benefits of good pasture management. It is one of those classic multi-win situations: a carbon negative way to increase productivity and the incomes of poor farmers, counter soil erosion and desertification, increase soil fertility and biodiversity, and it could be argued fosters political inclusivity. What’s not to like. This entry was posted in Food & Farming, Global on 27 March 2013 by Richard. In my last blog I asked where next for Concentrating Solar Power (CSP) and cited Chile as one of the potential leaders in the future deployment of this most sustainable form of energy generation. 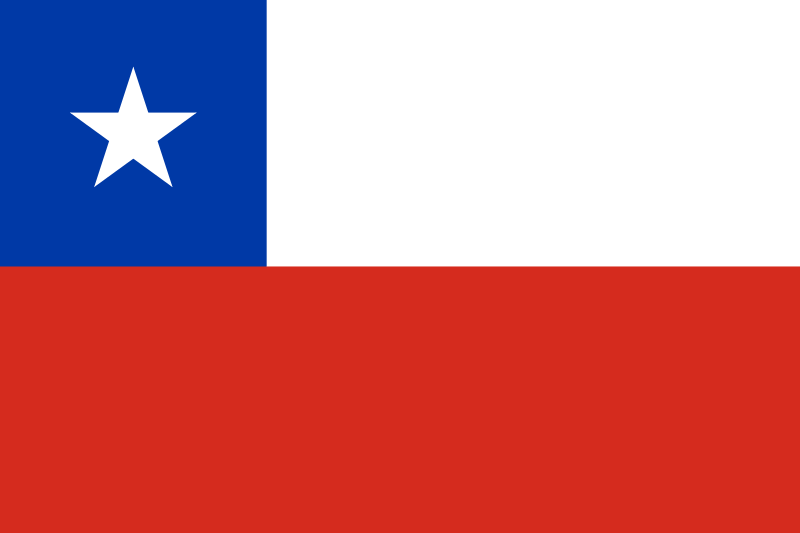 Chile is experiencing rapid economic growth, has a large power hungry mining sector, relies heavily on imported oil and gas and has suffered major electricity blackouts: it is a county that urgently needs more electricity generating capacity. It has huge potential renewable energy resources in all sectors: solar, wind, hydro, geothermal, biomass, wave and tidal. Currently 33% of its electricity comes from hydro, but this over dependence on hydro has lead to drought related power cuts. It needs to develop other forms of renewable energy to balance its energy mix, and then eventually to convert much of its hydro to pumped storage, so it can better match supply and demand. Wind and solar photovoltaic are just beginning to take off: so too CSP. The Atacama Desert in northern Chile is perhaps the perfect location for CSP. High altitude, relatively dust free atmosphere and extremely high solar radiation make this the ideal climate. Combine this with mining operations requiring fairly constant 24/7 power indicate that CSP with thermal storage is the best option. A few months ago the El Tesoro Plant opened, providing 14MW of thermal power directly for use in the mines. According to ‘CSP Today’ magazine’s ‘Chile Guide’ three more projects are in the pipeline. The Pedro de Valdivia Plant will have 360MW capacity and use parabolic troughs, the Maria Elena Plant will have 400MW capacity and use four huge central tower receivers and both these plants will use molten salt thermal storage. The Mejillones Plant will be a smaller compact linear Fresnel reflector system used to preheat steam at an existing coal fired power station. I await developments with interest. It is still early days but it is clear that Chile is one of a list of countries that might well become a world leader in the deployment of CSP. This entry was posted in Business Investment, Energy, Global on 4 March 2013 by Richard.